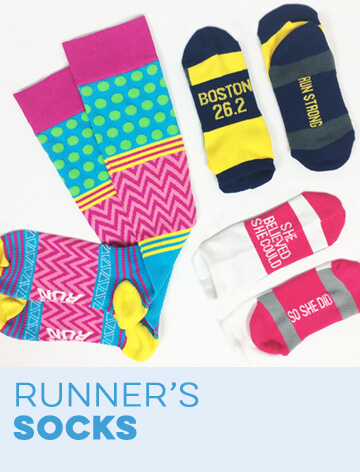 Get the perfect gift for your favorite runner with the selection of women's wide neck sweatshirts for runners from Gone For a Run. 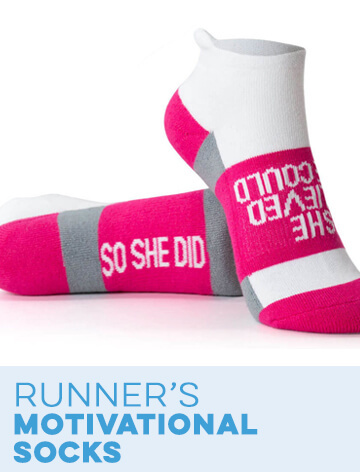 These cute and fun sweatshirts feature inspirational sayings and attractive designs that any running girl is sure to love. 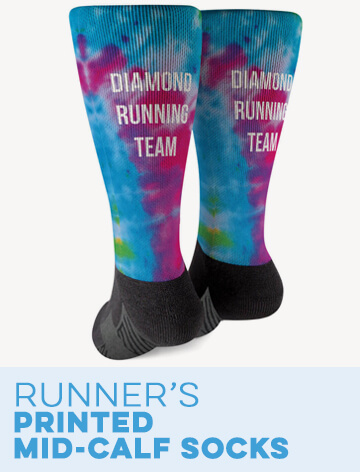 Each one comes in several different colors and is printed to order, so you can also choose the perfect color for the printed design. Pair these wide neck sweatshirts with leggings, running shorts or a pair of jeans for a more casual look. 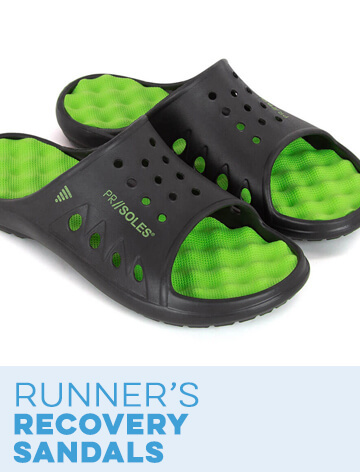 They're perfect for lounging around the house or running in cooler weather. The wide neck design lets you wear these stylish shirts off one shoulder, or not, depending on your personal style. You'll stay warm and cozy even in the coldest weather with the soft material of our wide neck sweatshirts for women. 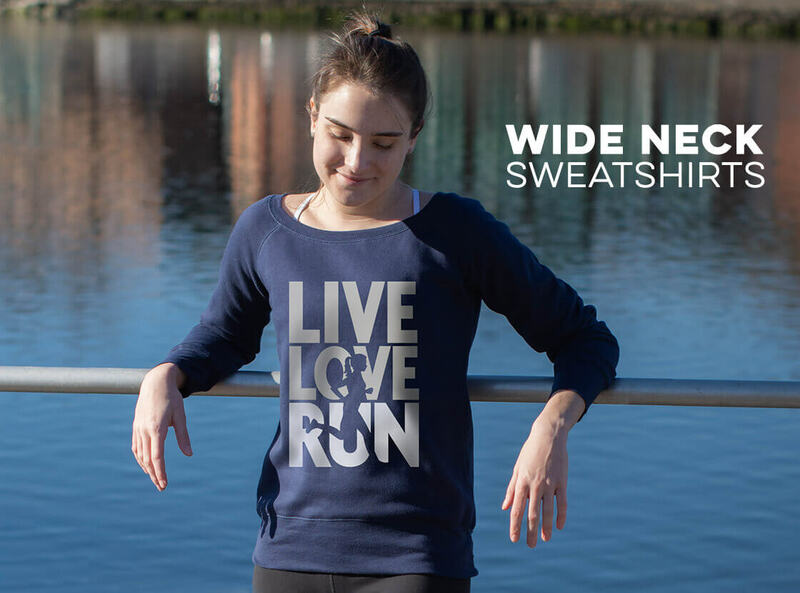 Each one of these sweatshirts is designed with runners in mind. 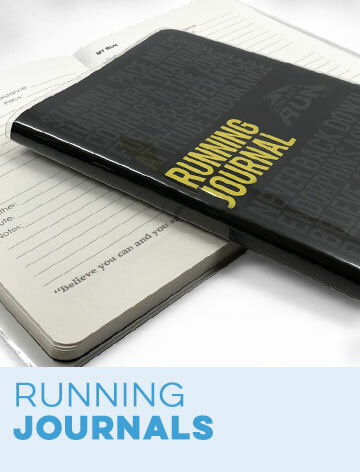 They're all printed in-house with fun and stylish running-related sayings and pictures. 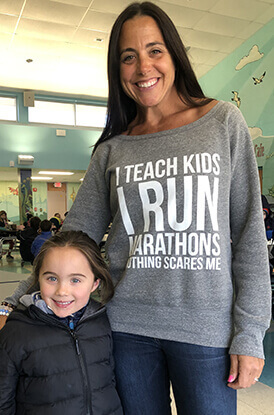 For example, our race distance running sweatshirts make the perfect gift for a girl who has just finished a milestone race. 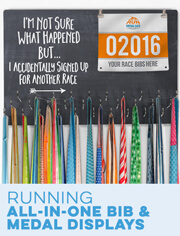 You can choose from shirts printed with 13.1 for a half marathon, 26.2 for a full marathon and others designed to commemorate an ultra race or triathlon. Our race city sweatshirts are also great for celebrating a fun race in a big city. Check out the Boston and New York City options. If you're planning on running a race on the next major holiday, make your outfit extra festive with our holiday-themed running sweatshirts. 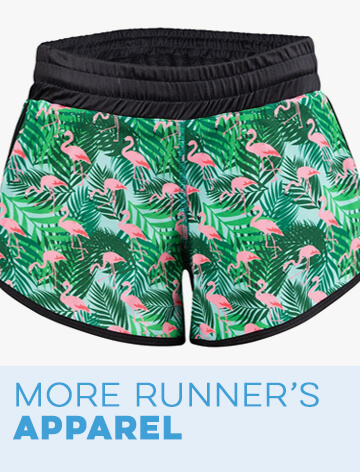 We offer fun Christmas sweatshirts, Halloween running attire and even St. Patrick's Day sweatshirts for all of those Irish runners out there. 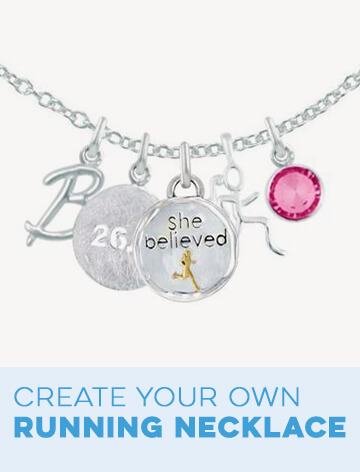 We even carry Mother's Day runner's sweatshirts for moms who love to run. 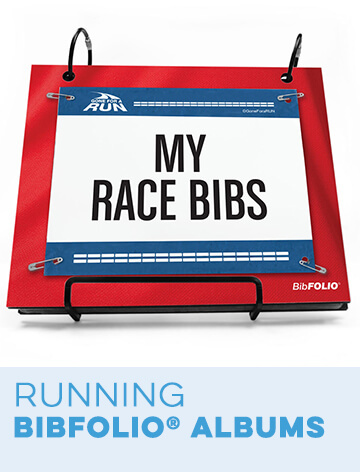 Other themes include sweatshirts customized with your profession, inspirational sweatshirts with run mantras and patriotic running shirts. 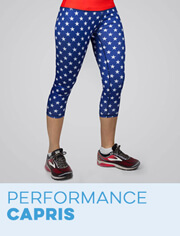 Some of these women's wide neck running tops are decorated with glitter and foil for an eye-catching, feminine style.